Hello my beloved fashionistas and welcome to my brand new post! It is a gorgeous Wednesday and I decided to share another one of my hair, hair products and hair care blog posts with you today. I hope you are enjoying the winter and the cooler weather, but as we all know, these kind of weather conditions can be pretty merciless to our natural hair. That is why this season I am on a hunt for hair and hair related products that can boost your own hair and online store where you can buy them. Why bother with expensive treatments if you can get a more long term solution such as blonde lace front wig for getting your hair to look perfect easily and fast? The online store I recently discovered and I believe you may also like is called MaxglamHair and it offers everything a fashionista who loves to look on point with current trends when it comes to hairstyles might need. 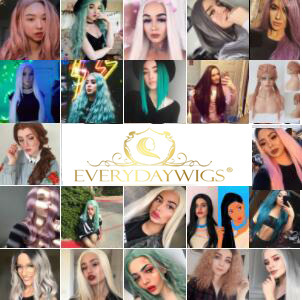 There are so many amazing products to choose from such as blonde bundles with frontal, hair extensions, natural hair lace front wigs and so much more. All of this can be found in different colors and sizes suiting your needs of course. 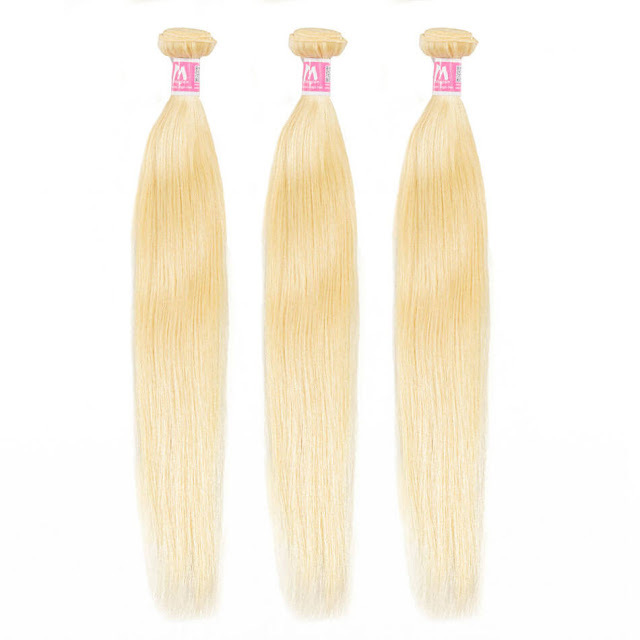 For example, you can get your blonde bundles at any length that you find appropriate to fit your hair. You can also choose which bundle deal would you like, soon as for different lengths you need different amount of bundles. I choose a few products from this store to share with you today my lovelies and I hope you will enjoy my selection. Please let me know what do you think of these products. How often do you purchase extra hair? 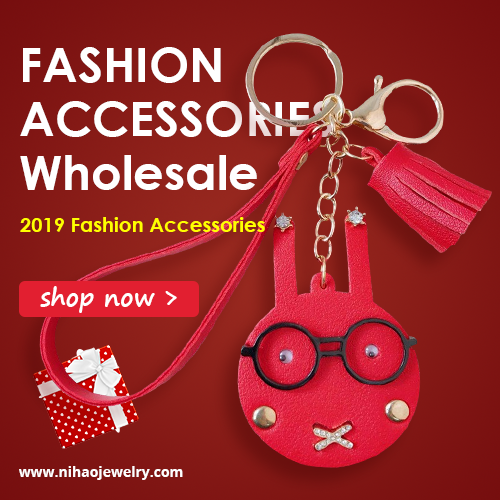 Do you shop for it online? Let me know in the comments!